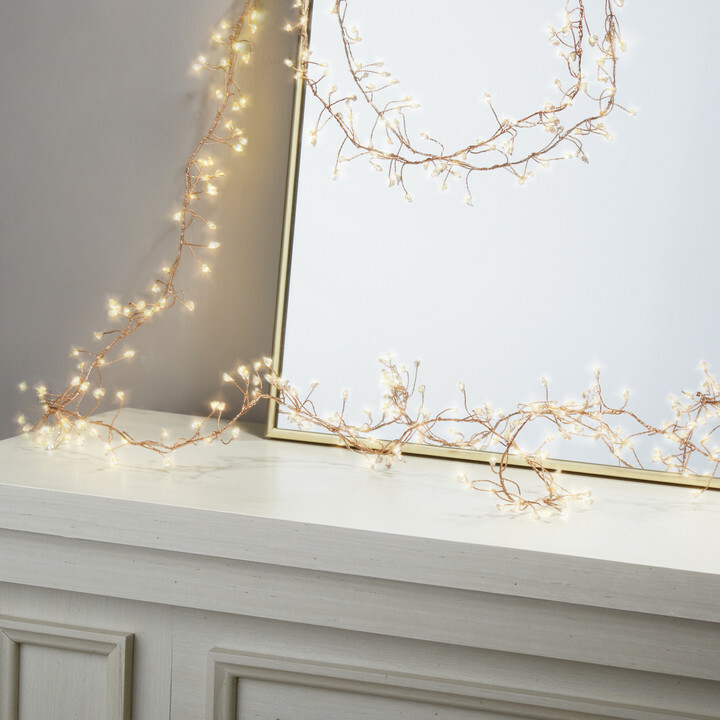 Think outside the box and add some unique elements to your holiday decor. 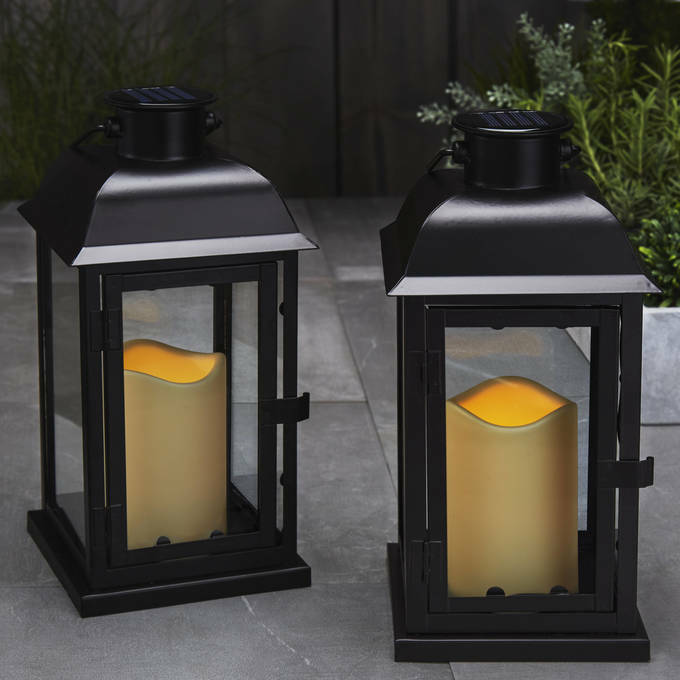 Add outdoor lanterns to your lawn display or line the path for trick-or-treaters. 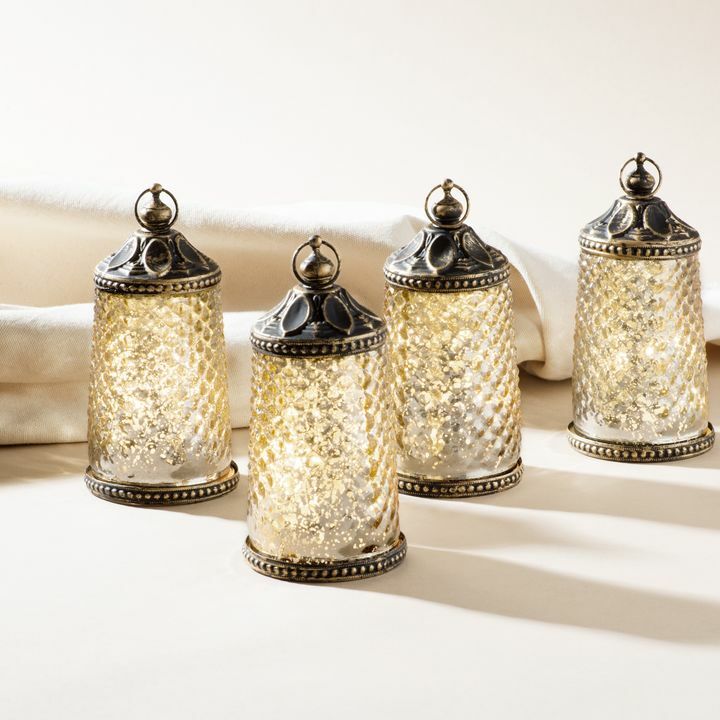 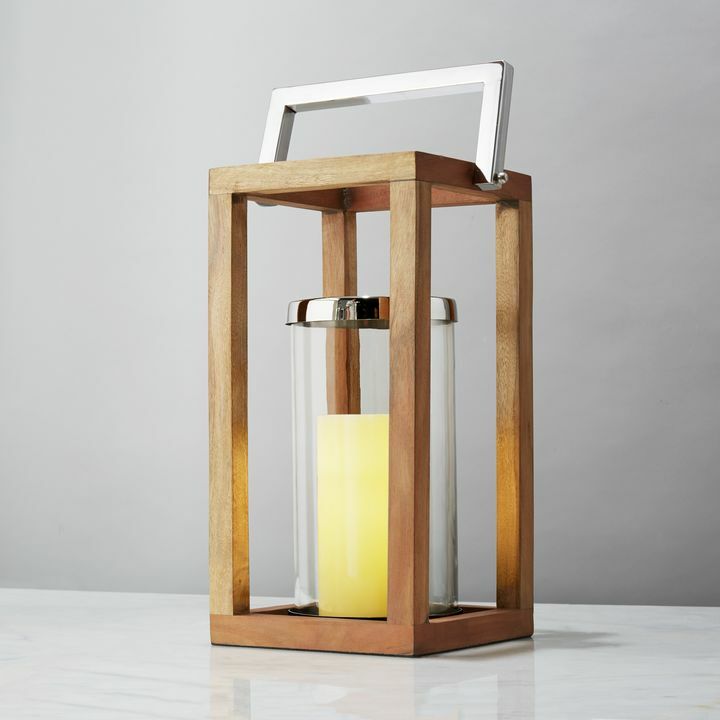 Swap out candles for lanterns on your tablescape for a fresh seasonal look. 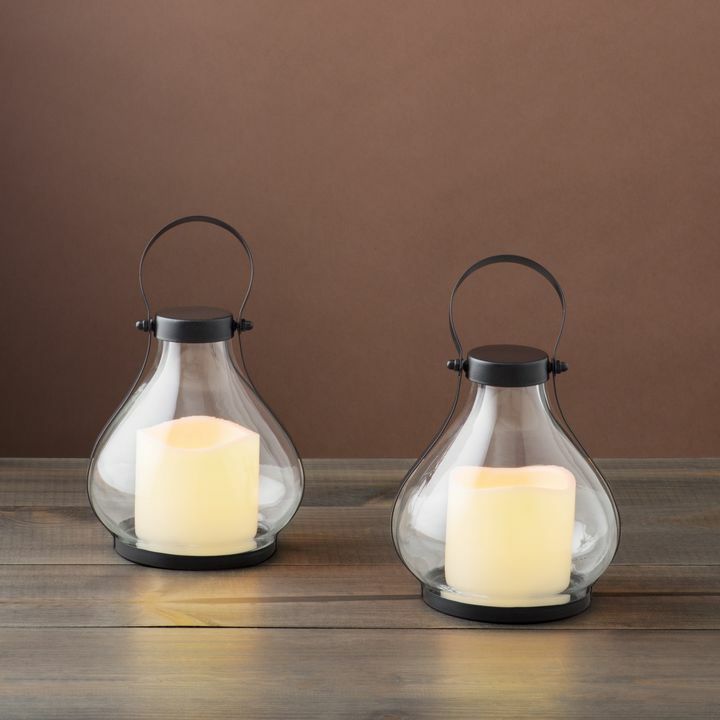 Rustic elements like lanterns and natural objects are fabulous for halloween and can be easily transitioned from spooky to homey when we move into Thanksgiving. 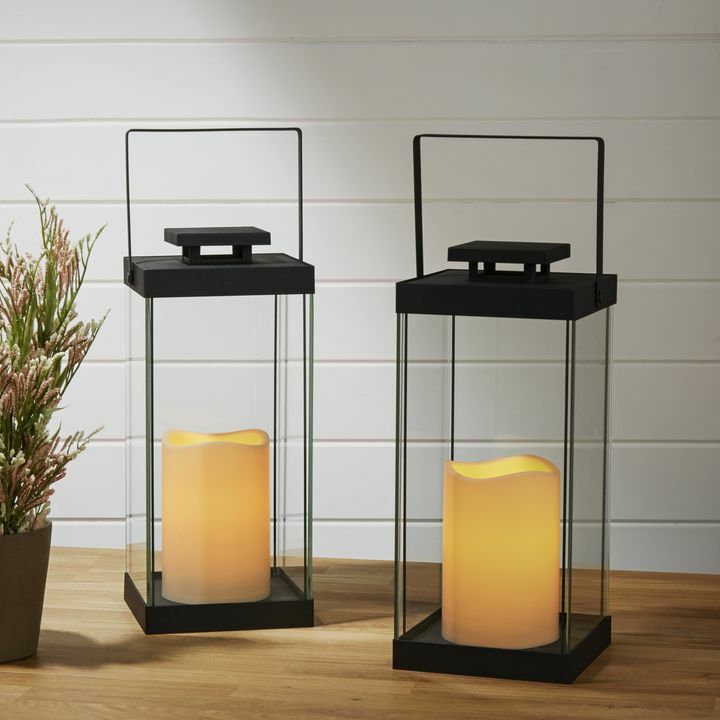 Group together some gords, lanterns and a little hay bail for a classy and versatile fall/Halloween porch display. 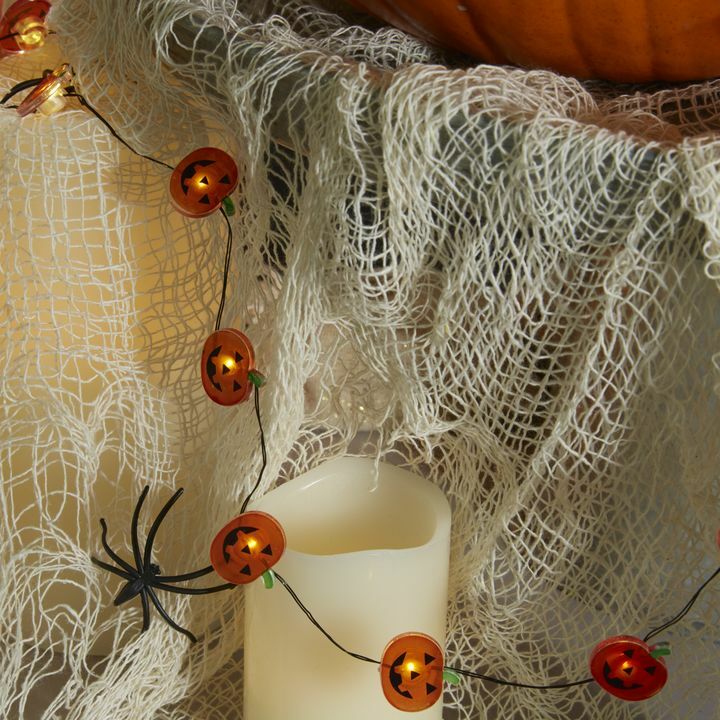 Magic and mischief are Halloween’s central themes, making this the best holiday to dress your home. 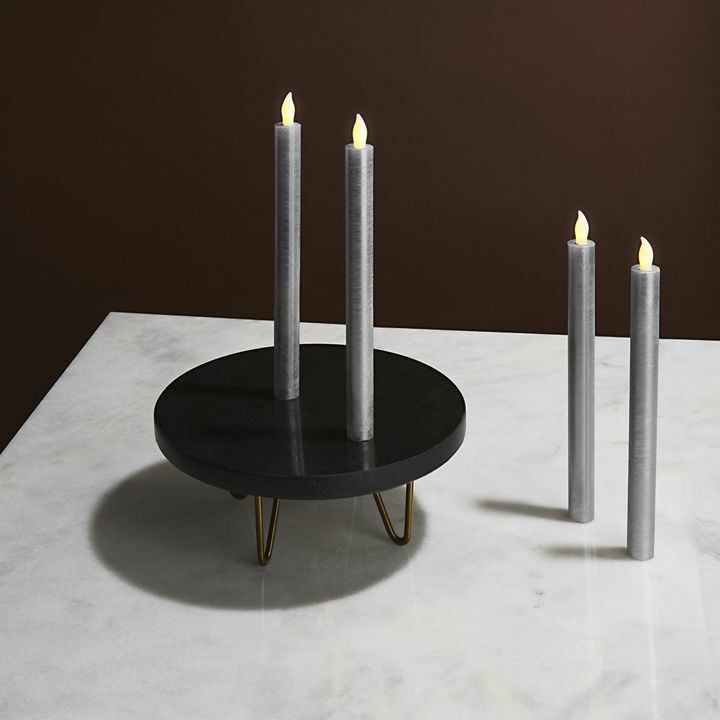 The decor can be as fun, weird, or scary as you can imagine. 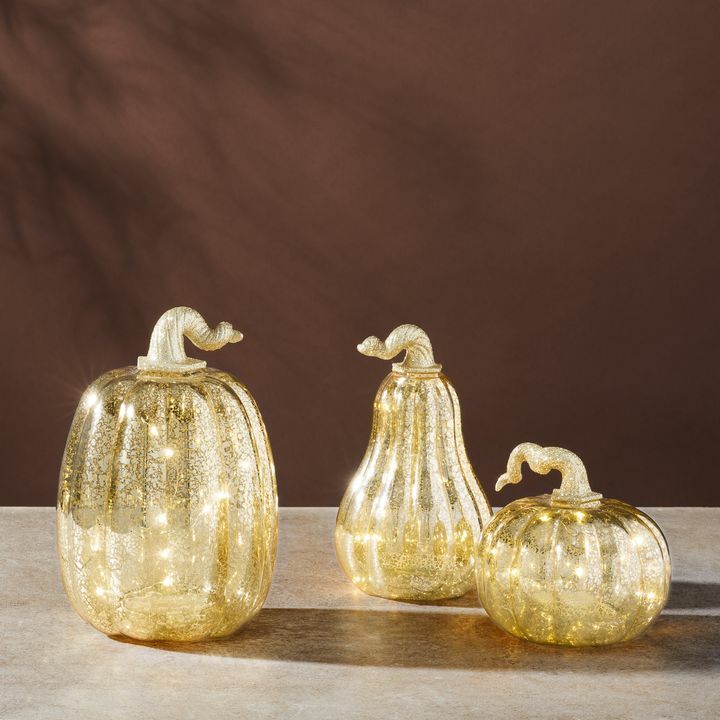 Lit decor is crucial to creating the perfect mood for the season, no matter if you’re creating a victorian-inspired dining room of curiosities or candy corn fairy wonderland in the backyard. 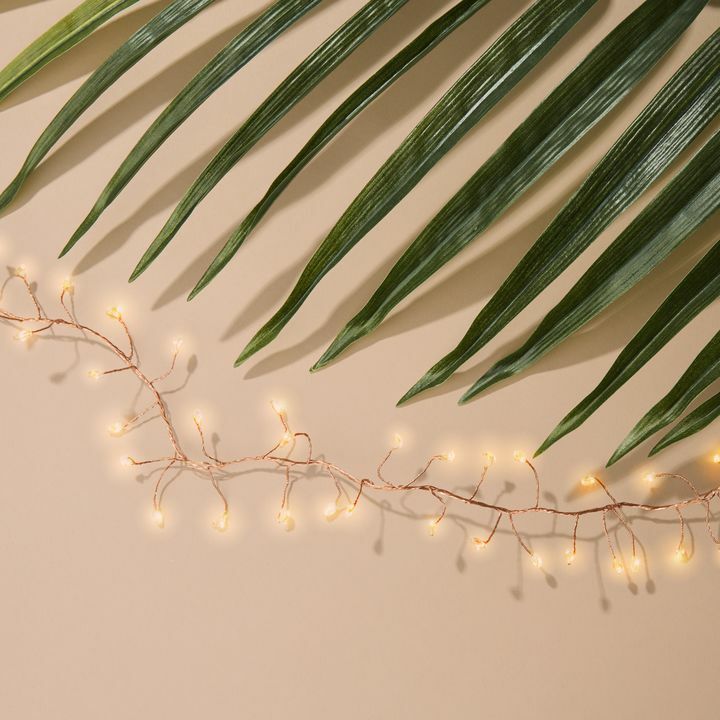 Use string lights to engage your whole space when decorating. 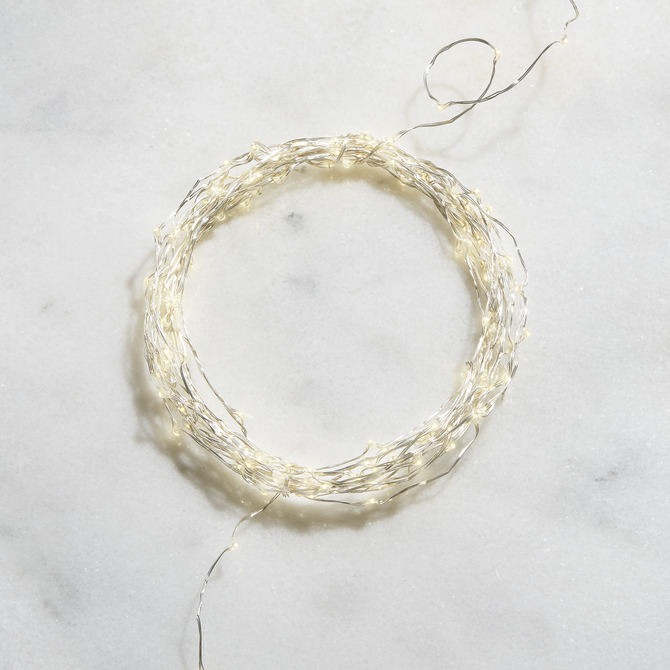 Long strands can line the walls or drape between interest points to help move the eyes along. 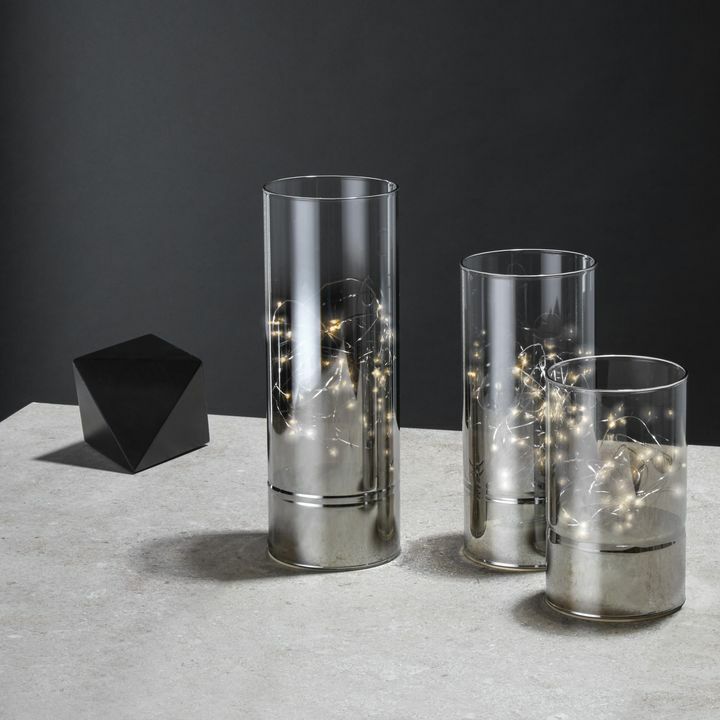 With spray lights, you can create an enchanting curtain of light or create the appearance of magical falling water. 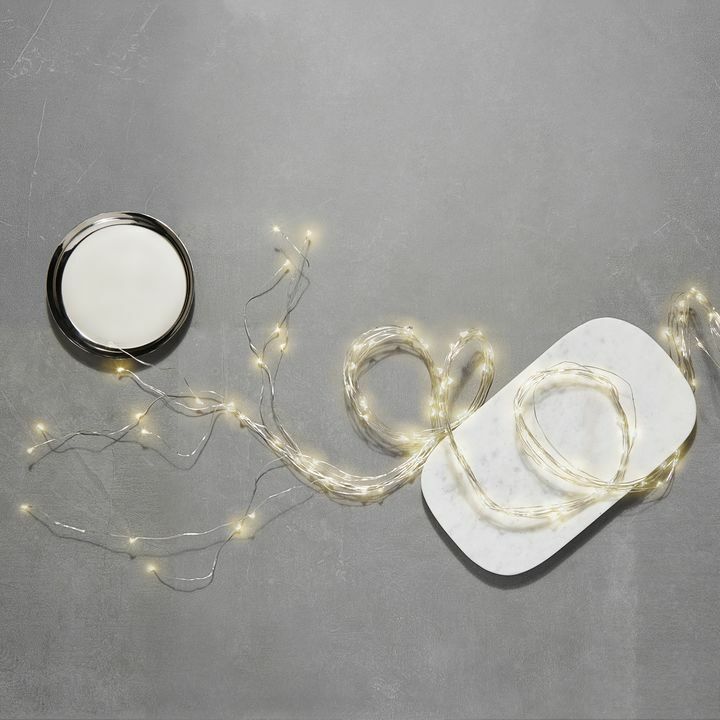 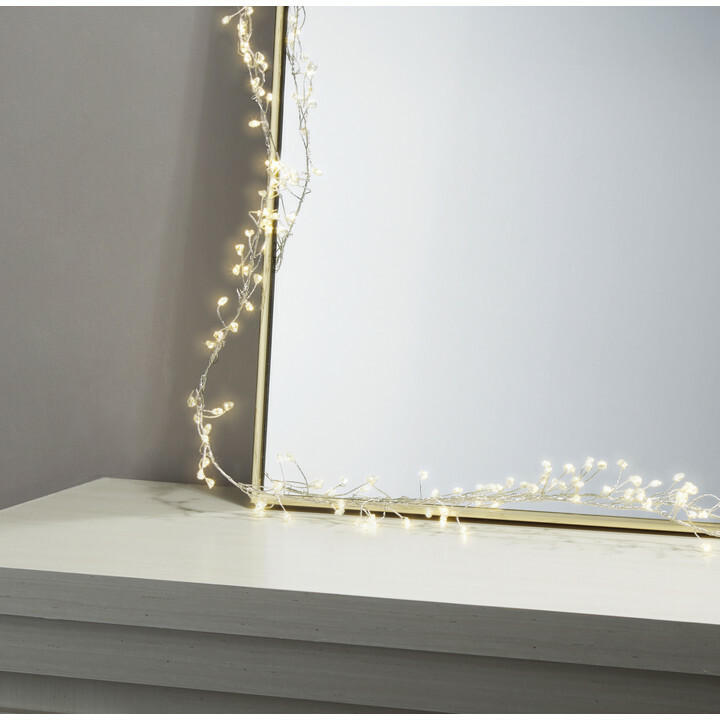 Festive, battery-powered lights are perfect to light up corners or in kids rooms, without cords getting in the way. 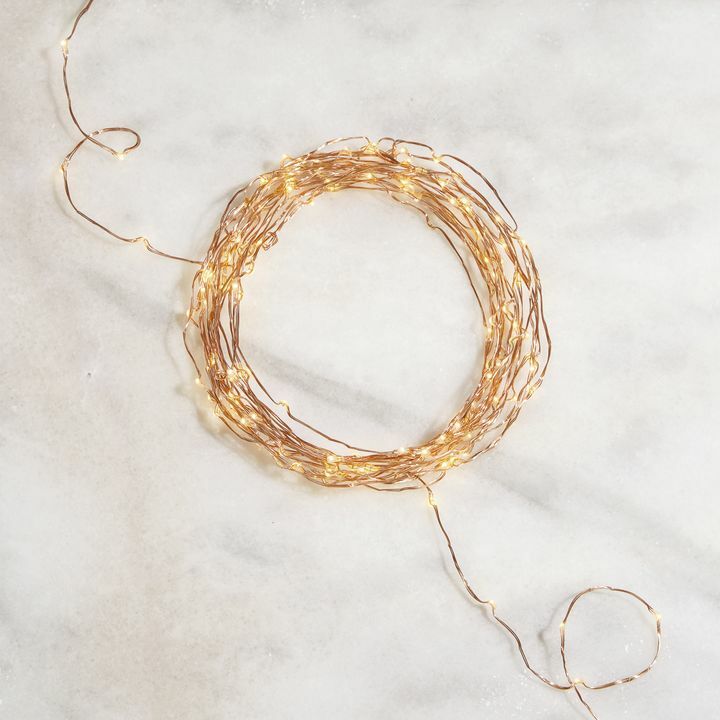 Use fairy lights in bell jars, under cake covers, or tucked into mason jars, you can easily bring the otherworldly fun to your kitchen or bathroom with no fuss. 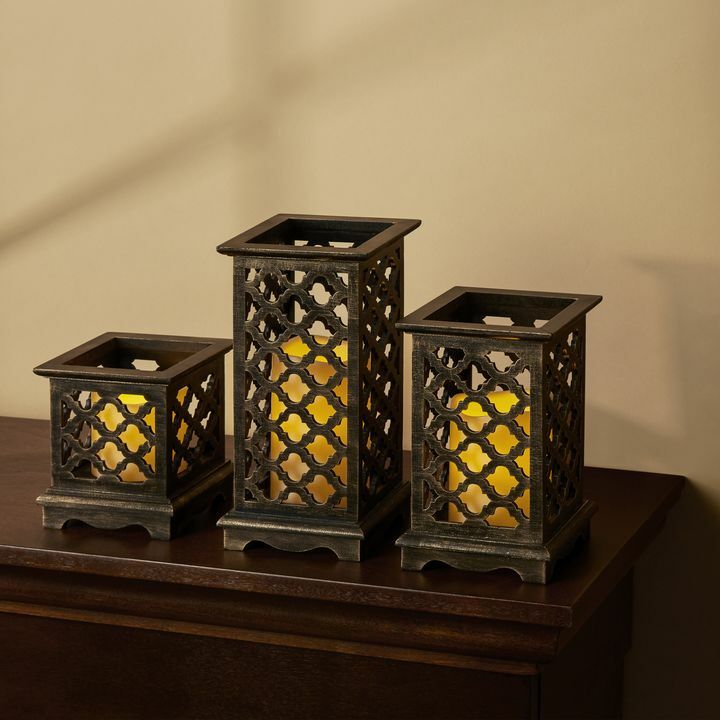 Use outdoor lights around your porch or entrance to delight visitors. 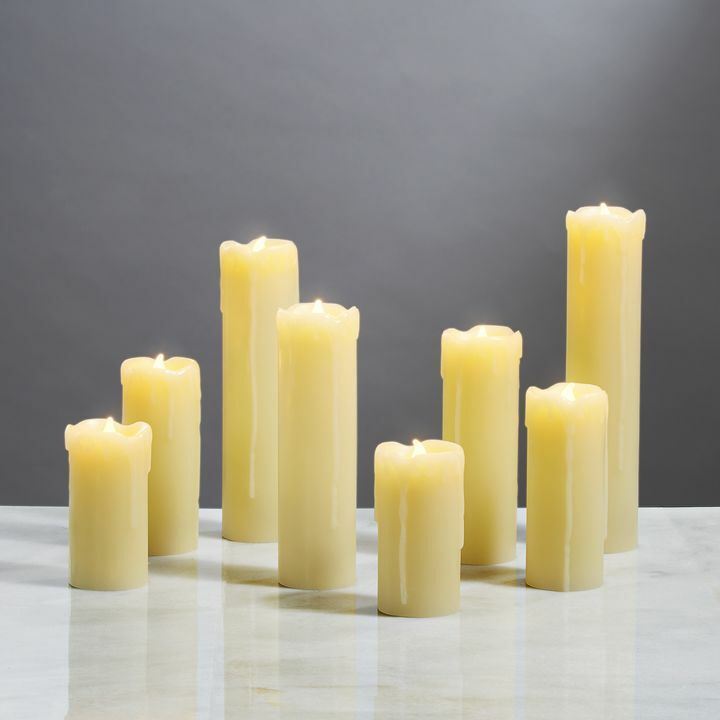 Use flameless candles to turn up the drama on your Halloween decor. 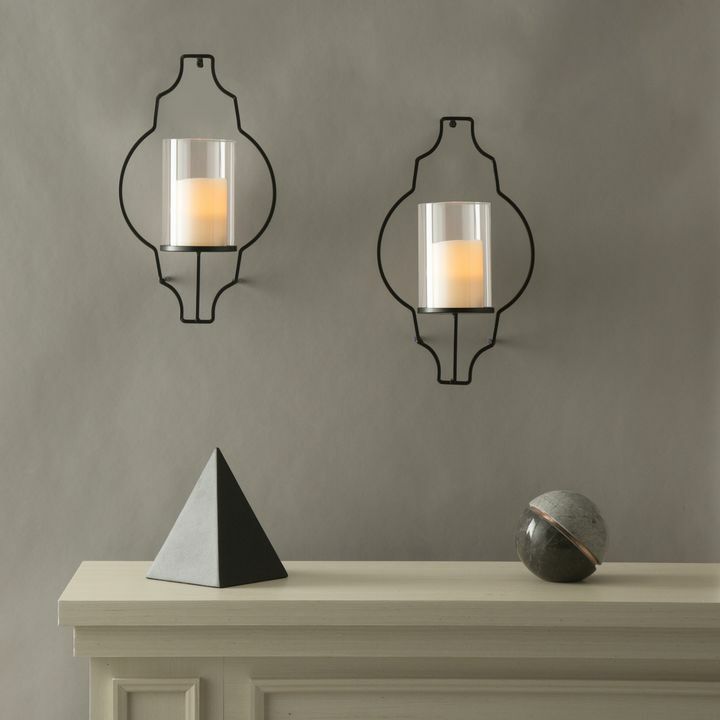 Try grouping candles of different heights on your mantel or bookshelves. 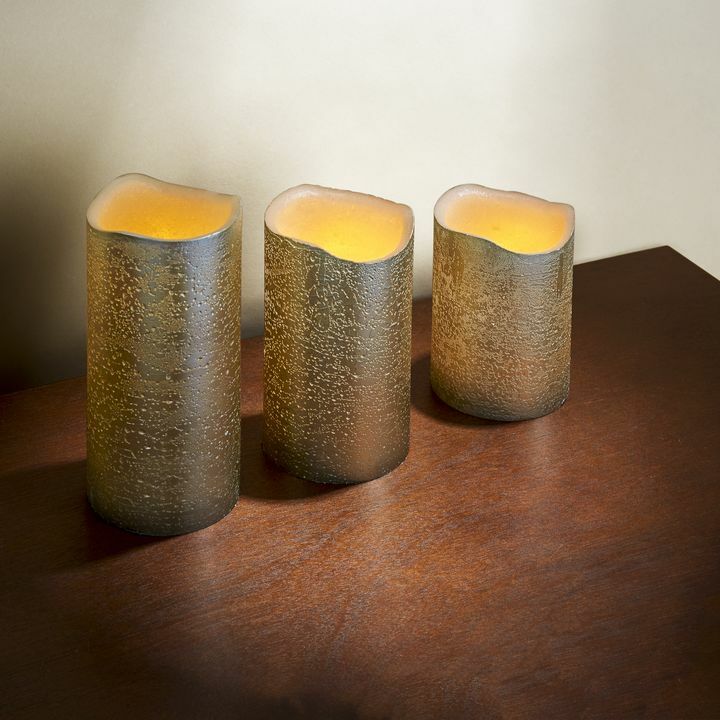 Mix candles into an eclectic, dark floral display for texture in an unforgettable tablescape. 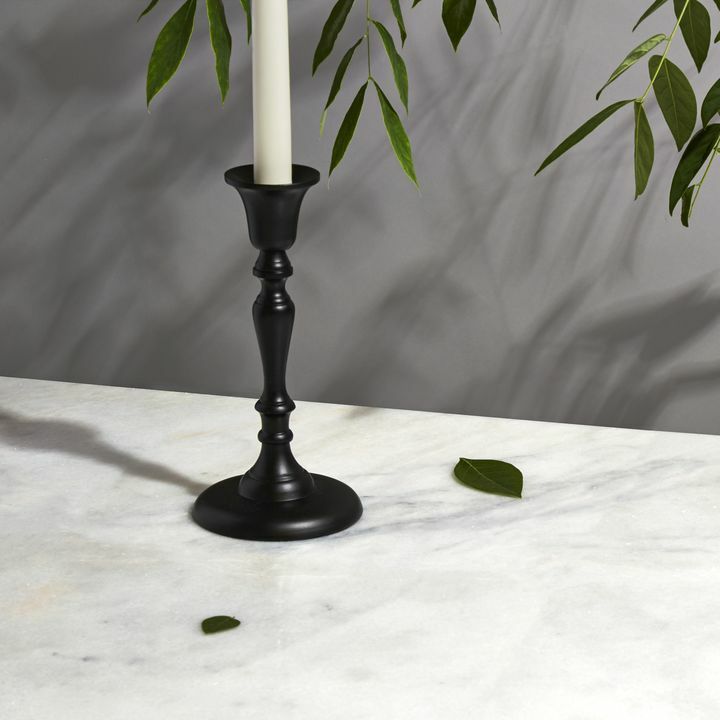 Go more “Edgar Allan Poe” with single taper candle next to a skull or faux raven for a theatrical element without taking up much table space. 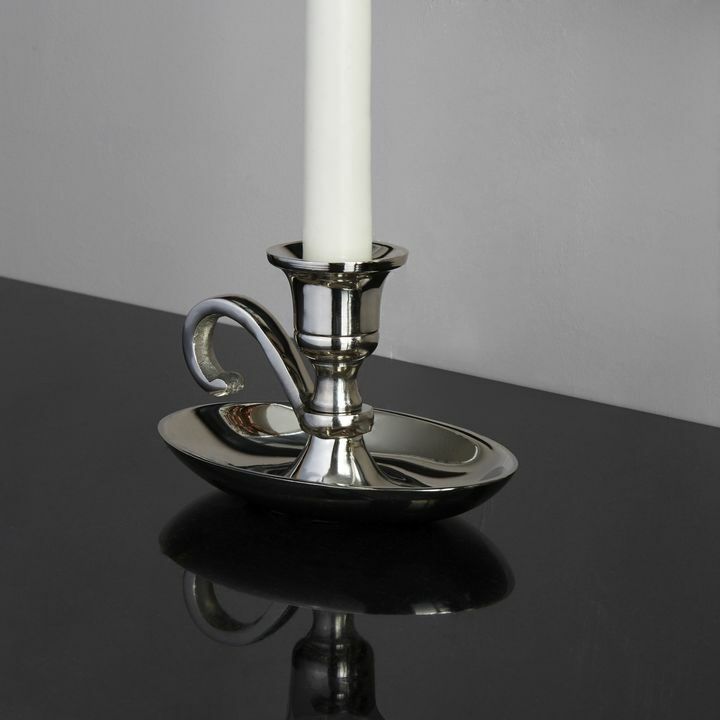 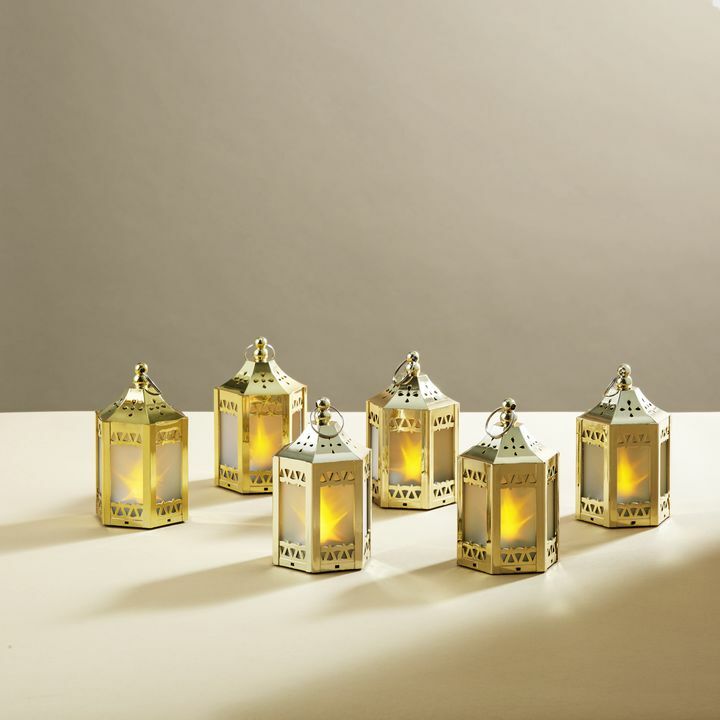 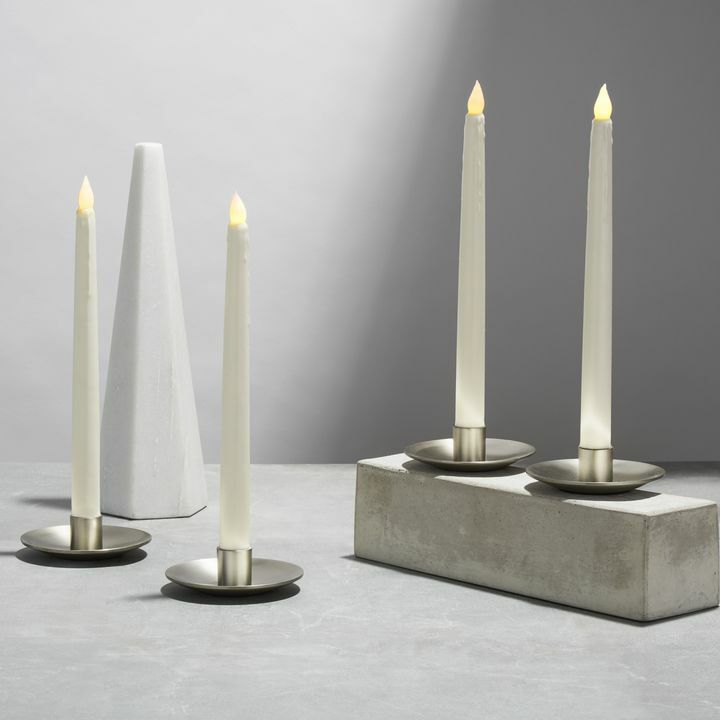 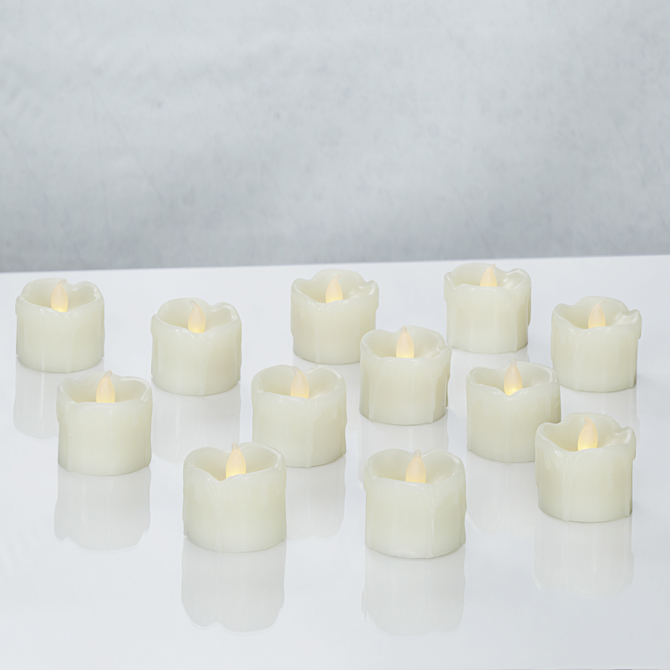 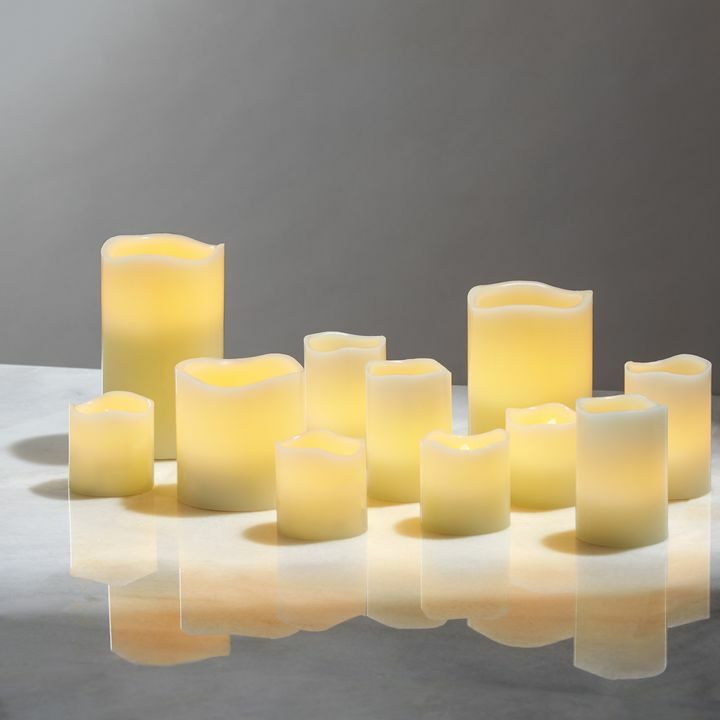 Flameless candles also offer a great, safe alternative to lit candles. 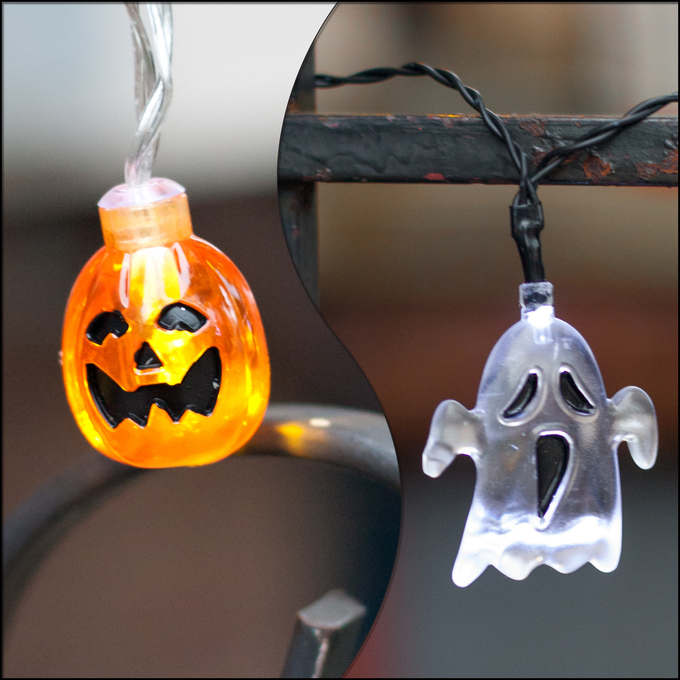 Swap flameless candles with timers into your jack-o-lanterns; you’ll only have to light them once all season and never have to remember to blow them out at night.